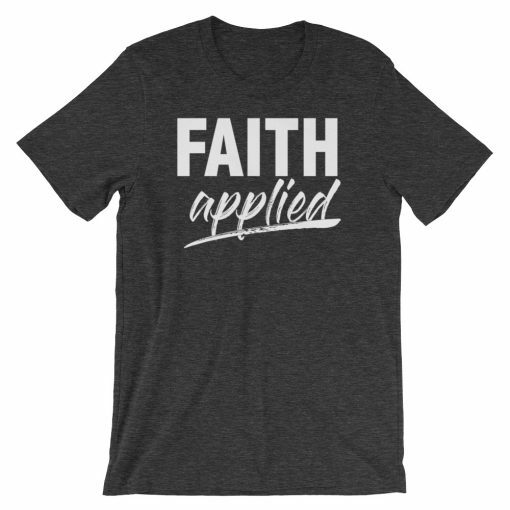 The Faith Applied Unisex T-shirt allows you to wear this powerful reminder in a soft and comfortable way. 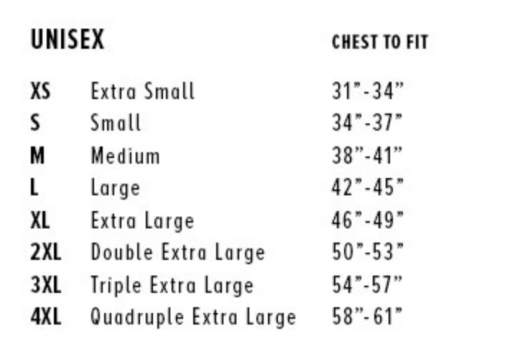 This shirt is cut to fit women and men. 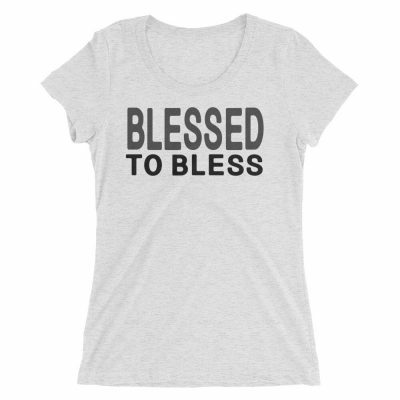 Dark heather grey t-shirt with white design. 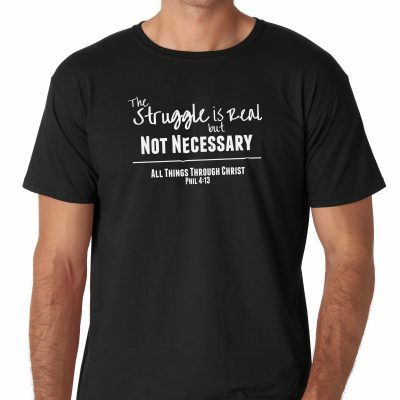 The Faith Applied Unisex T-shirt allows you to wear this powerful reminder in a soft and comfortable manner. 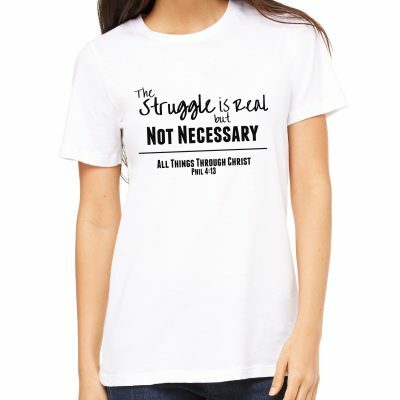 This shirt is cut to fit women and men. Dark heather grey t-shirt with white design. 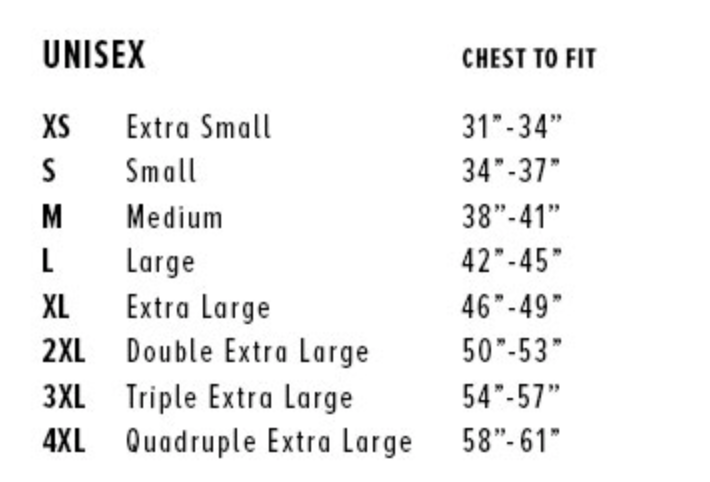 This shirt has a roomy cut. If a fitted cut is desired, consider our Faith Applied Ladies Tee.